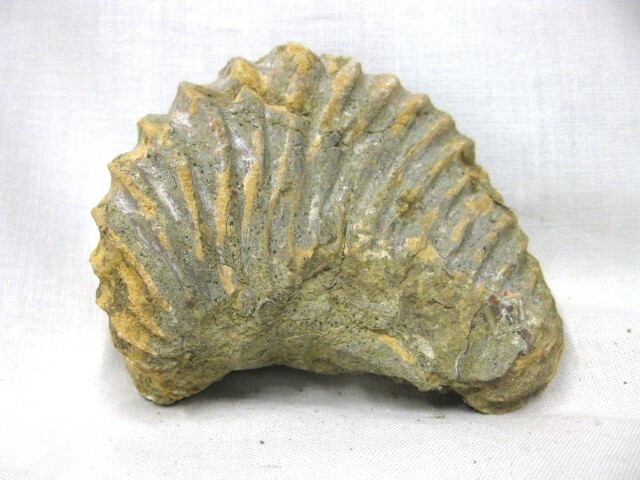 View cart “Maryland Fossil Oyster #3” has been added to your cart. This specimen measures approx. 3 1/4″ long. 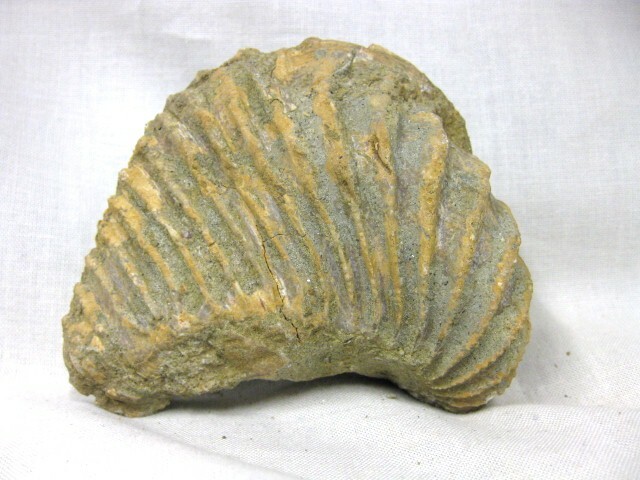 Trigonia is an extinct genus of saltwater clams, fossil marine bivalve mollusk in the family Trigoniidae. 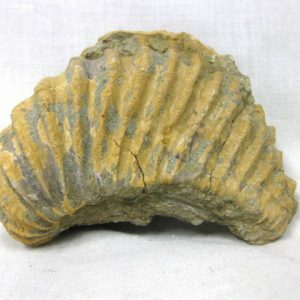 The fossil range of the genus spans the Paleozoic, Mesozoic and Paleocene of the Cenozoic, from 298 to 56 Million Years Ago. 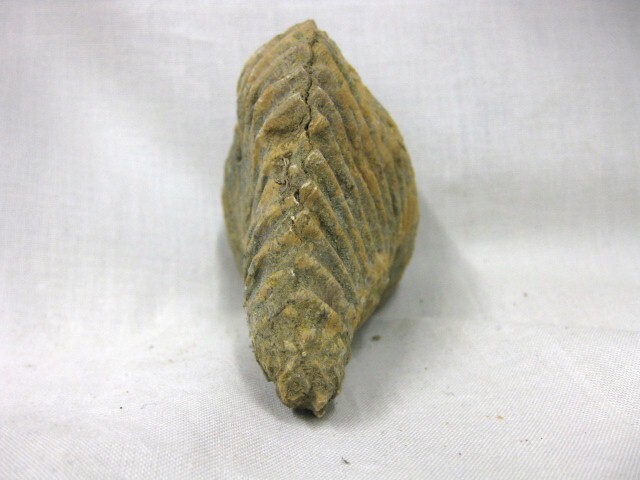 The genus Trigonia is the most readily identifiable member of the family Trigoniidae, having a series of strong ribs or costae along the anterior part of the shell exterior. 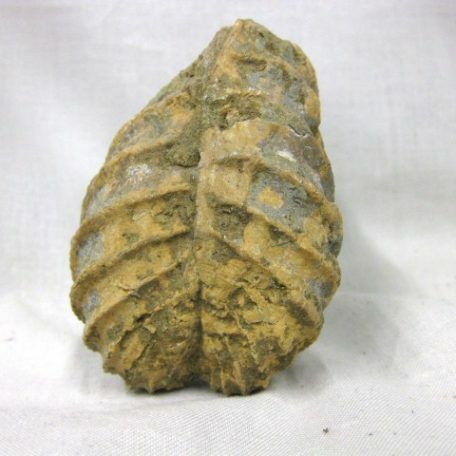 Bivalvia, in previous centuries referred to as the Lamellibranchiata and Pelecypoda, is a class of marine and freshwater molluscs that have laterally compressed bodies enclosed by a shell consisting of two hinged parts. 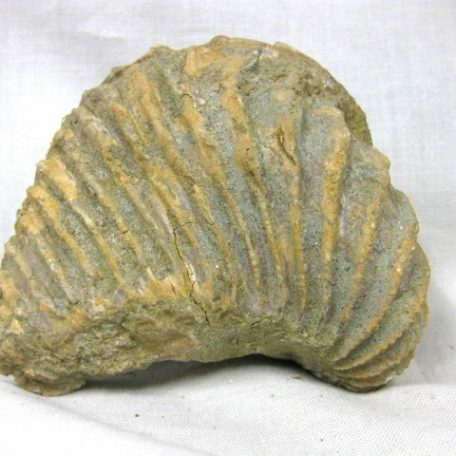 Bivalves have no head, and they also lack a radula. 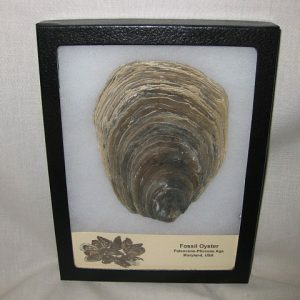 They include clams, oysters, cockles, mussels, scallops, and numerous other families that live in saltwater, as well as a number of families that live in freshwater. The majority are filter feeders. The gills have evolved into ctenidia, specialised organs for feeding and breathing. 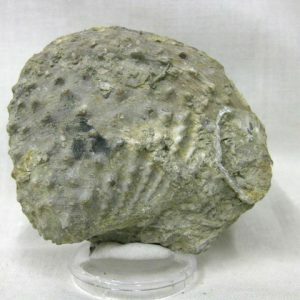 Most bivalves bury themselves in sediment, where they are relatively safe from predation. 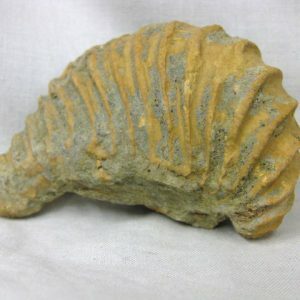 Others lie on the sea floor or attach themselves to rocks or other hard surfaces. 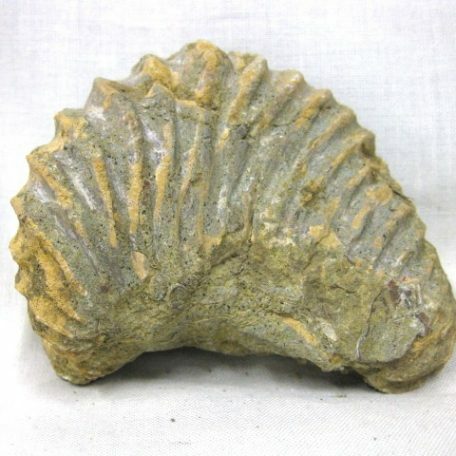 A few bore into wood, clay, or stone and live inside these substances. 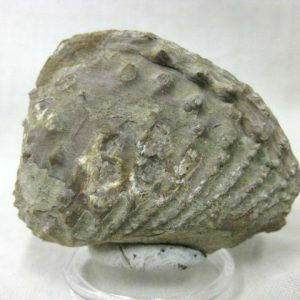 Some bivalves, such as the scallops, can swim. 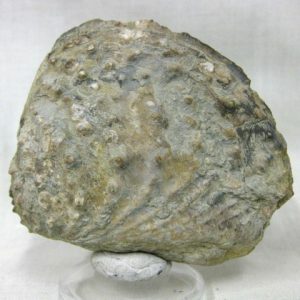 The shell of a bivalve is composed of calcium carbonate, and consists of two, usually similar, parts called valves. These are joined together along one edge (the hinge line) by a flexible ligament that, usually in conjunction with interlocking “teeth” on each of the valves, forms the hinge. 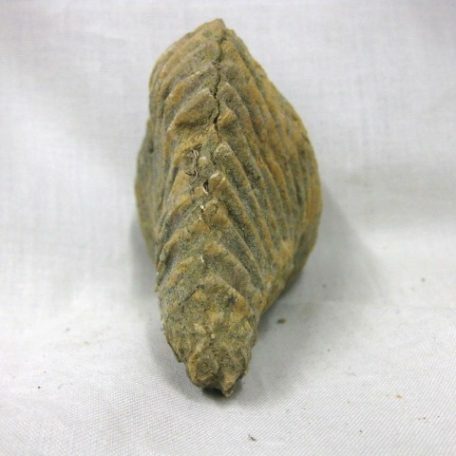 This arrangement allows the shell to be opened and closed without the two halves detaching. 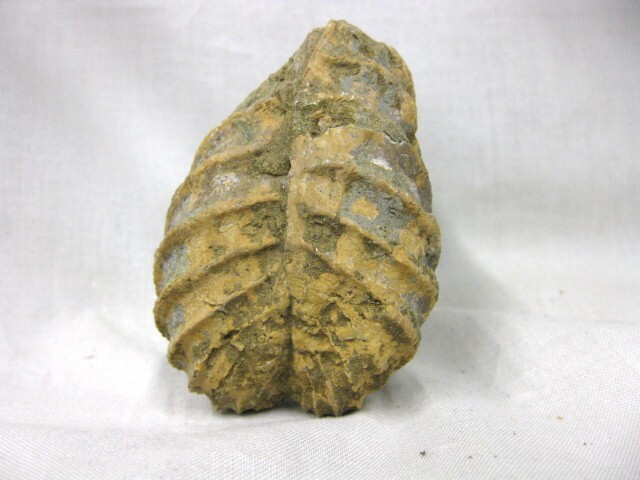 The shell is typically bilaterally symmetrical, with the hinge lying in the sagittal plane. 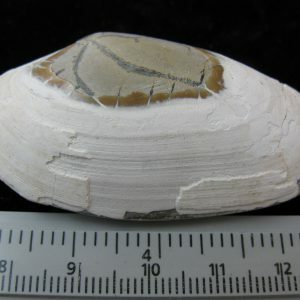 Adult shell sizes of bivalves vary from fractions of a millimetre to over a metre in length, but the majority of species do not exceed 10 cm (4 in).